Homeopathic remedies used to reduce anxiety and increase productivity are commonly found in nature. 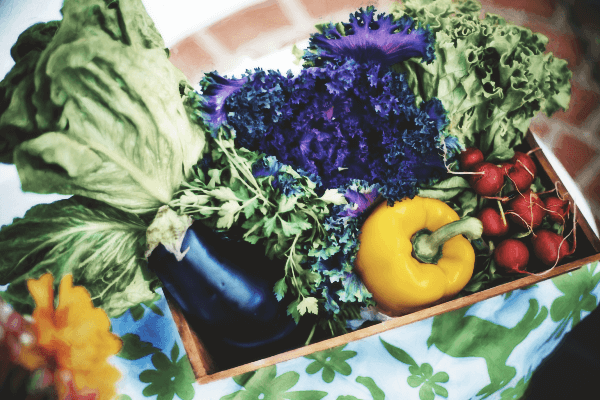 These natural treatments include fruits, vegetables and most importantly herbs. Herbs can provide a powerful solution to stress induced anxiety, as well as an effective stimulus to help improve your focus and concentration. Many successful people rely on the effects of natural herbs to help generate work that is higher in quality and quantity, and below, some of these tried and tested herbs are outlined. 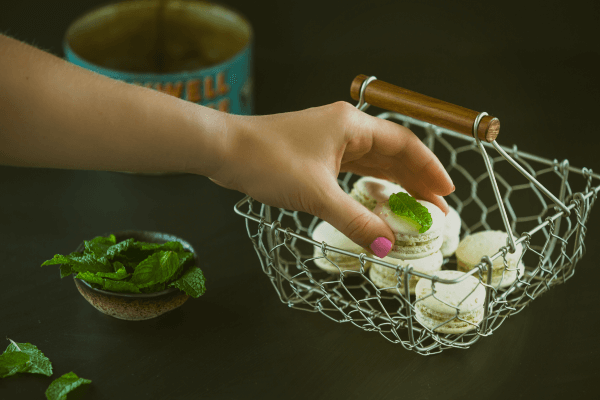 The herbs discussed are chosen primarily because of their popularity, but also because these are treatments historically favored by those who lead a hectic lifestyle. 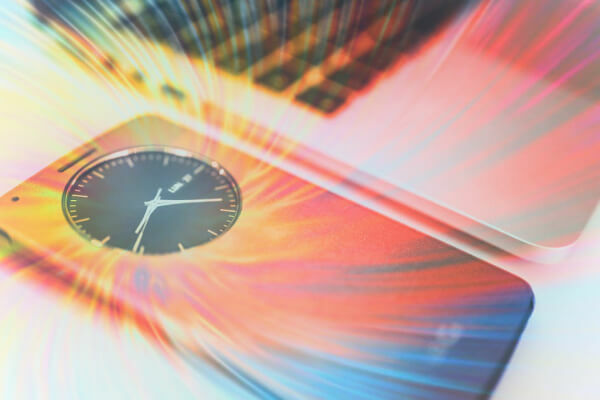 In order to increase productivity and focus, it’s important to first eliminate any anxiety or stress that may be limiting your normal levels of productivity. 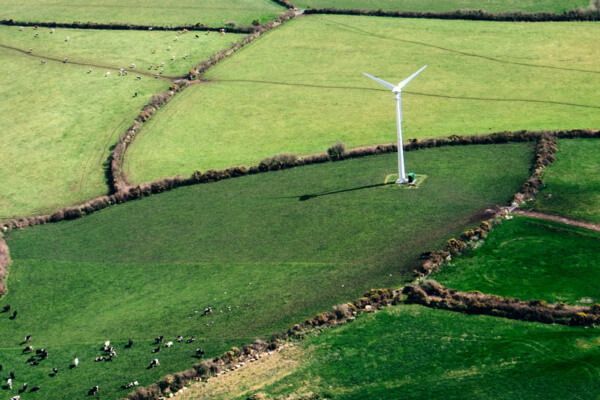 After all, it’s difficult to increase something that isn’t present in the first place. One common herb used to treat anxiety and stress related disorders is St. John’s Wort. Historically this herb, which derives from a bushy flowering plant, was used to treat nerve disorders in Europe for nearly 2000 years. 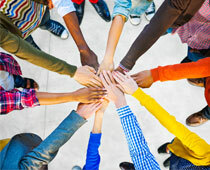 However, in recent years, research has led to an increase in its popularity as a treatment for anxiety and depression. As more studies indicate its effectiveness, an increasing number of people are choosing to treat a host of mental health conditions with the help of this herb. 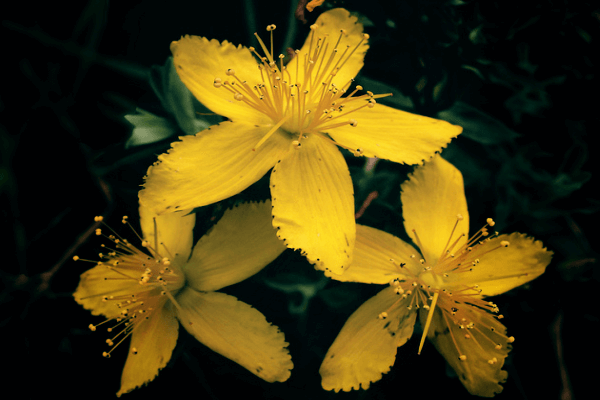 St John’s Wort contains a number of chemicals that are believed to treat depression, and as there is often an overlap in symptoms between anxiety and depression, research suggests that the herb can also be used to relieve anxiety in mild forms. You can find St John’s Wort in most commercial pharmacies, and typically, a prescription isn’t required. The herb is usually retailed in capsule form, although liquid and powder supplements are also available. Many successful people choose St John’s Wort as a solution to increase productivity that may be lowered as a result of stress. As stress can lead you to feeling tired, and ultimately unmotivated, St John’s Wart can provide a mood boost that can reverse this inhibition of productivity. 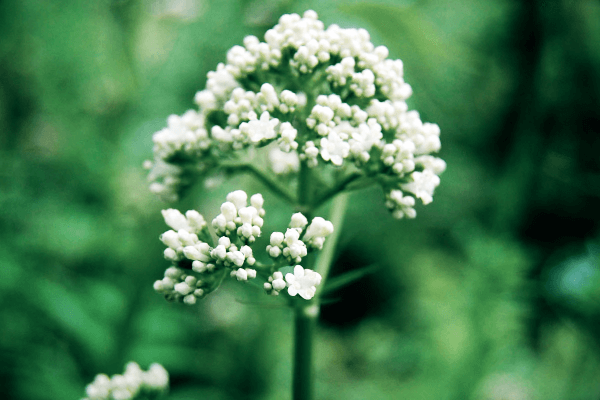 Another herb used to reduce and alleviate stress is Valerian Root. This root contains natural oils, that themselves contain chemical properties and acids widely viewed as effective anxiety treatments. One benefit of using Valerian root to treat any overwhelming stress you may be experiencing, is that the herb is also commonly used to treat mild sleep disorders, such as insomnia. 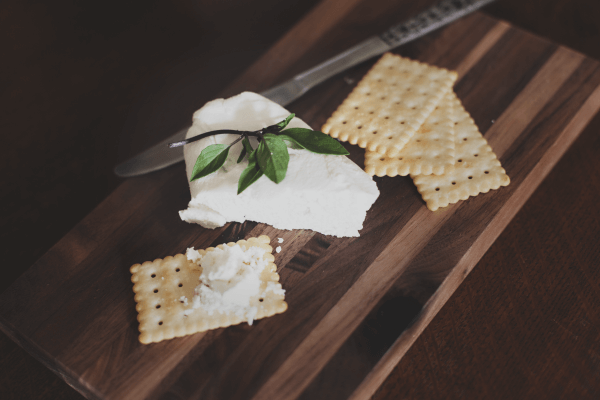 This means that if you’re suffering from lack of sleep as a result of anxiety, or your anxiety is resulting from a lack of sleep caused by unmanageable stress- then Valerian root can tackle two problems with one solution. The root itself doesn’t taste or smell particularly good in its raw form, but supermarkets and pharmacies worldwide have found ways to retail the herb in an accessible capsule form. Some brands of Valerian root supplements also offer capsules that contain other calming herbs, which gives you the opportunity to purchase a blend of supplements that will target your anxiety in variety of different ways. 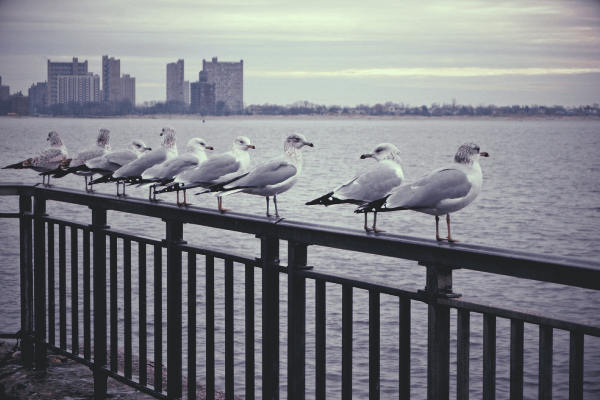 Once you’ve treated any anxiety that may be inhibiting your natural productivity, you may begin looking for natural ways to increase and maximize the natural focus you’ve just rediscovered. Many successful and working professionals rely on natural herbs to boost their minds, and use them to help handle the pressure of an intense work environment. It can be difficult knowing what herbal remedies you should use to improve productivity and mental functions, which is why the most important factor to consider when choosing an individual herb, is what function you would like to target the most. For example, one popular herb is called Brahmi (or more commonly Bacopa) and it’s used worldwide to increase concentration and maximize mental processes. 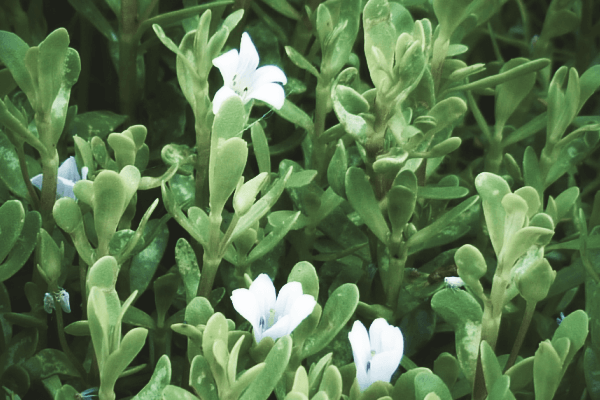 Bacopa is a favorite among those looking to improve memory functions, better their concentration, and reduce any anxiety that may be standing in the way of natural productivity. Bacopa is also an effective solution for any working professionals that may be suffering from physical symptoms associated with stress, such as: tiredness, issues sleeping, and back or headaches. Brahmi is used by successful people primarily because of its ability to increase memory and attention, but also because it can help certain individuals better handle any emotional stress associated with high pressure environments. Unlike certain individual herbs, Brahmi offers a range of simultaneous treatments- which makes it an attractive solution for those looking for a herb that can tackle more than one problem at a time. A similar herb used by those who rely on natural remedies for increased concentration, and numerous other benefits, is Ginseng. 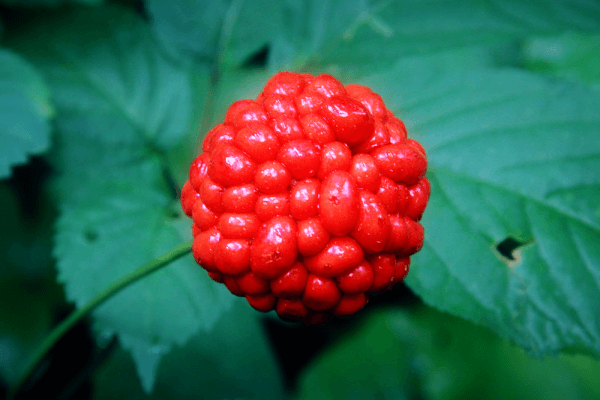 Historically, Ginseng was used by homeopathic healers as a treatment for many different medical conditions. As research surrounding the herb has grown, many scientists have pointed towards its ability to boost mental functions. Some professionals rely on ginseng as a supplement to improve their concentration and learning, although the herb is also commonly used by those looking to boost their immune system. This can be an added benefit for those looking to avoid colds or flus during times of particular stress, where poor health can hinder productivity. 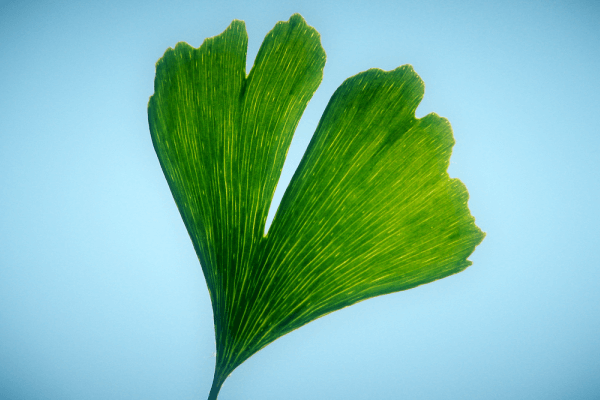 Ginko Biloba, a herb that derives from an ancient tree, has taken a similar path throughout history. Used in Chinese medicine for hundreds of years, the herb is now widely viewed as a method to boost mood and mental productivity. The process behind Ginko Biloba is that it stimulates blood flow in the brain, and that this in turn increases brain functions, which can include improved memory and cognitive speed. Many successful professionals rely on Ginko Biloba to help them memorize presentations, and keep the sharp cognitive skills necessary to run and manage businesses in check. Gina Biloba is most commonly found in pill or capsule form, although many homeopathic stores also retail the herb in a tea or tonic form. While research surrounding herbal remedies continues to improve, scientists are also looking towards herbs that have historical uses, particularly those associated with religion and spiritual beliefs. Many scientists are interested in exploring the link between herbs used spiritually, and any science that could be used to verify their claims. Tulsi is one example of this. 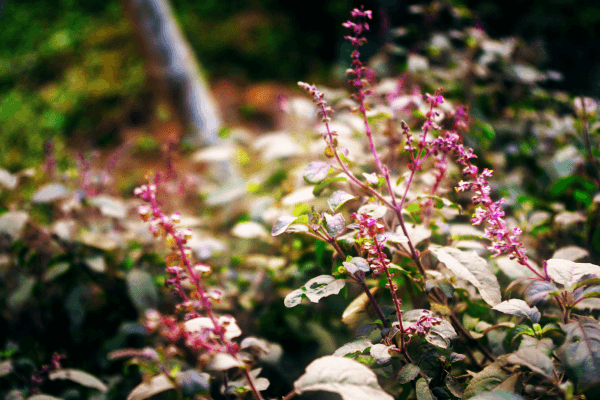 Tulsi, also referred to as ‘Holy Basil’, is now commercially available in a huge variety of forms. Tulsi tea, capsule and liquid supplements are some of the products available to those looking for an effective supplement to increase productivity and mental functions. While Tulsi can now be purchased in mainstream pharmacies, this wasn’t always the case. Tulsi has longstanding uses in Hinduism, and it’s only in recent years that commercial manufactures have begun to retail the product. This is because researchers have now found reason to believe that this herb can provide powerful anti-anxiety properties, that can also improve cognitive functions. Tulsi is referred to as an ‘Adaptogen’, which is a term used by the pharmacological community to describe a herb or substance that restores balance to the body. Unlike other herbs mentioned above, this and other adaptogens have more generalized uses that can help create balance and serenity in the body, without focusing on one issue too uniquely. Tulsi can help decrease stress, and it can also alleviate the symptoms that usually accompany it. For example, if you suffer from an upset stomach or a lowered immune system in times of high pressure or anxiety- then Tulsi can help you not only manage stress, but also reduce its side effects. Adaptogens are one of the most popular forms of herbal remedies used by successful professionals to help reduce anxiety and increase productivity. 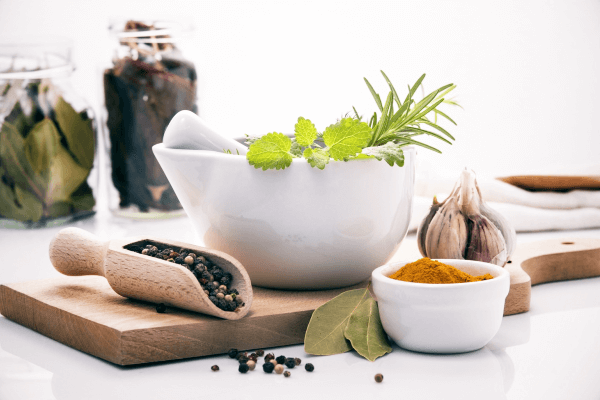 While most of the herbs mentioned above already have multiple uses and functions, adaptogens are particularly renowned for providing a variety of treatments to users. Your body undergoes a process called ‘Homeostasis’, in which it regulates the body through a series of internal processes, so that your body remains under relatively constant conditions. Adaptogens help promote homeostasis by reducing stress, as stress is one variable that can affect your body’s overall balance. For this reason, adaptogens are a favorite for those working in high pressure environments, because it focuses on promoting overall wellbeing. 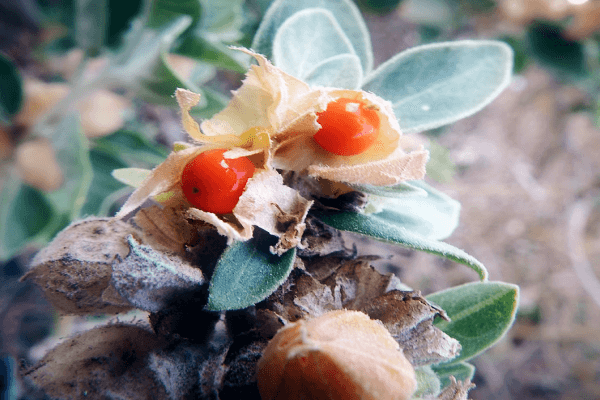 An increasingly popular adaptogen used to reduce stress, increase productivity and restore overall balance to the body is a herb called Ashwagandha. The herb derives from a plant that is often referred to as the ‘Indian Ginseng’, largely because of the similarities in benefits that it and Asian Ginseng can provide. Research now suggests that ashwagandha can be used to treat anxiety, particularly when coupled with a lifestyle that is geared towards reducing stress. Researchers believe that a healthy diet, combined with a measured dose of ashwagandha, and a form of relaxation therapy could prove almost as effective in treating stress as certain mainstream anti-anxiety pharmaceuticals. Ashwagandha is also used to treat ADHD, as a result of its ability to increase concentration and reduce distractions in users. If you’re a chronic procrastinator, or suffer from decreased concentration in times of particular stress, then ashwagandha could be a viable solution to your problems. Unlike certain other adaptogens, this herb is available commercially. Pharmacies throughout the United States, and in many countries worldwide, now sell ashwagandha in standardized capsules and powder forms. The supplement can be incorporated into a hectic lifestyle, with the ultimate goal of improving brain function while simultaneously reducing the effects of stress. Another adaptogen now commercially available, particularly in a Tonic Tea form, is Gynostemma. 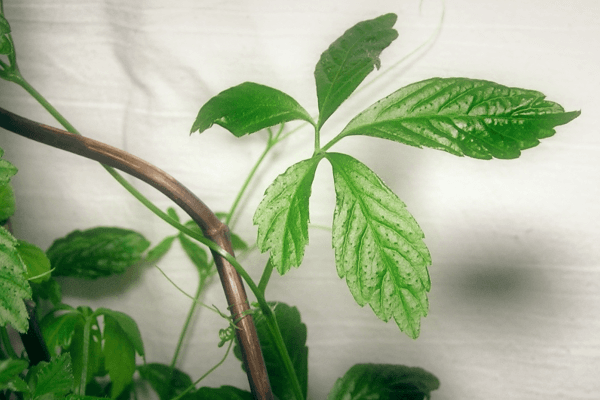 Gynostemma is a herb that has strong antioxidant properties, which make it ideal for maximizing brain functions. However, this herb is also found to be useful in the fight against cortisol. Cortisol is one of the most common stress inducing hormones, and modern medicine has found it to be responsible for some of the most widely documented symptoms of anxiety. Gynostemma is believed to promote the production of testosterone, but more importantly, lower the presence of cortisol. 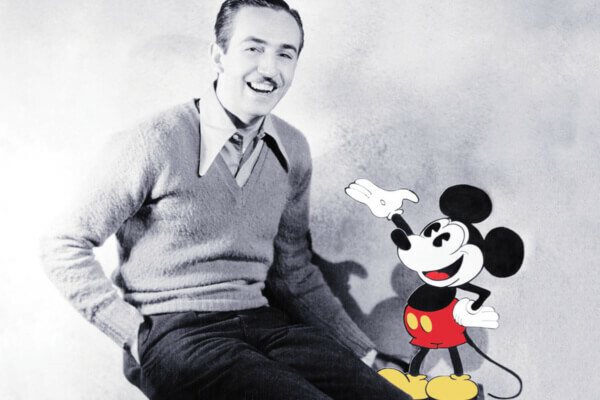 For this reason, it’s considered by many to be an incredibly powerful anti-anxiety treatment. As well as treating anxiety, Gynostemma is also believed to increase strength, improve the immune system and stimulate mental stamina. It provides a host of benefits to the mind and brain, that can in turn maximize efficiency in working professionals who rely on their mind to generate high quality work in large amounts. Herbs, while widely dismissed by those skeptical of the homeopathic community, can provide individuals with natural solutions to problems that could be interfering with work and everyday life. While severe, prolonged anxiety and stress may require a more powerful chemical medication- mild anxiety caused by a high pressure work environment can effectively be treated by using one of the many herbal remedies mentioned above. If you’re looking for a noninvasive stimulus, that won’t create any unwanted side effects, and that will work alongside your natural body processes to generate a more efficient mind- then herbal remedies may very well be the solution to your concerns. It’s important, however, that you consult with a medical professional before embarking on a self prescribed treatment. While most herbs don’t require a prescription, some can interfere with certain prescribed medication, which is why it’s important that users of any herbal treatment check with a doctor before attempting to treat themselves with herbs and natural remedies.